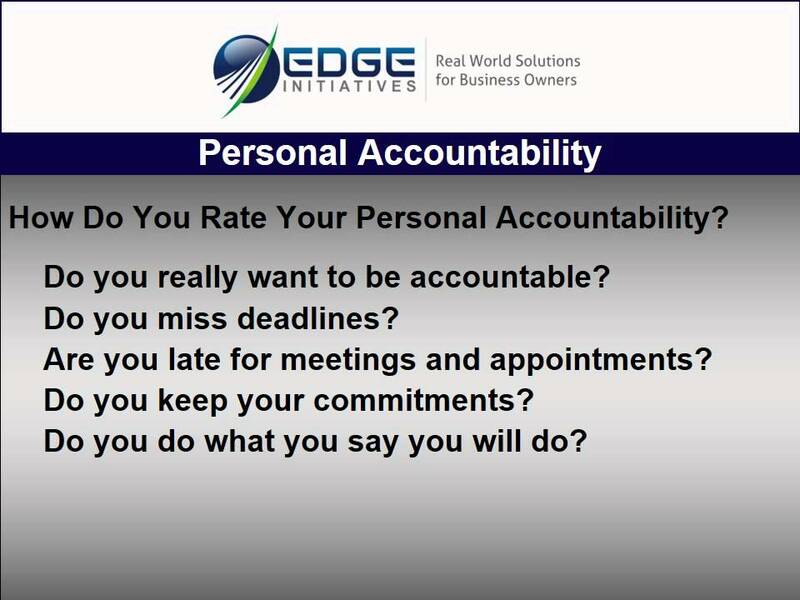 BOSS Webinar: Building an accountability culture starts at the top. As the leader, you should be demonstrating and requiring high levels of accountability. The cost of opportunities wasted in your business because you are "working below your pay grade"
Thank you for your interest in Building an Accountability Culture!